This blog post was a bit of an eye opener! Maybe Obama is the anti-Christ? Or a closer step toward him? Here in Australia it's compulsory to vote or we get fined. America should be the same to avoid this media crap. 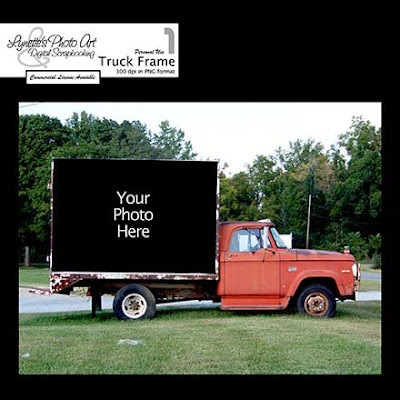 Thanks for the cool truck photo! It'll be a blast to use! I hope every American becomes well-informed and votes! It's our duty, isn't it?